Chromebooks are perfect devices for getting work done no matter where you are, but you'll want to be sure that it's protected while you're on the go. 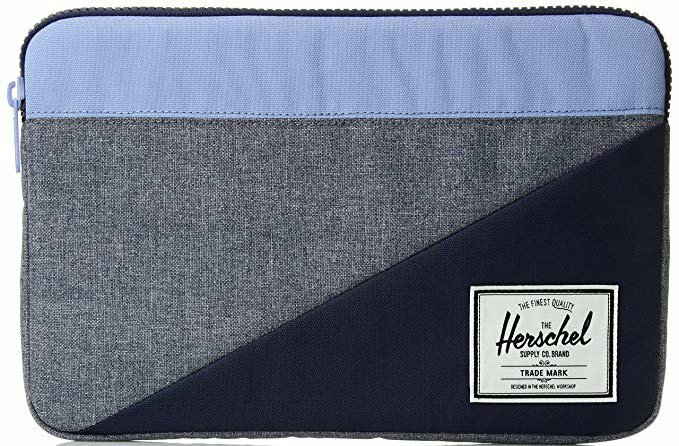 Backpacks and messenger bags are good, but it's always nice to have a dedicated sleeve for your laptop just for that extra added protection, along with the added storage that some sleeves provide. Amazon's in-house brand has proven to be a popular option for price-conscious buyers looking to save money on their accessories. 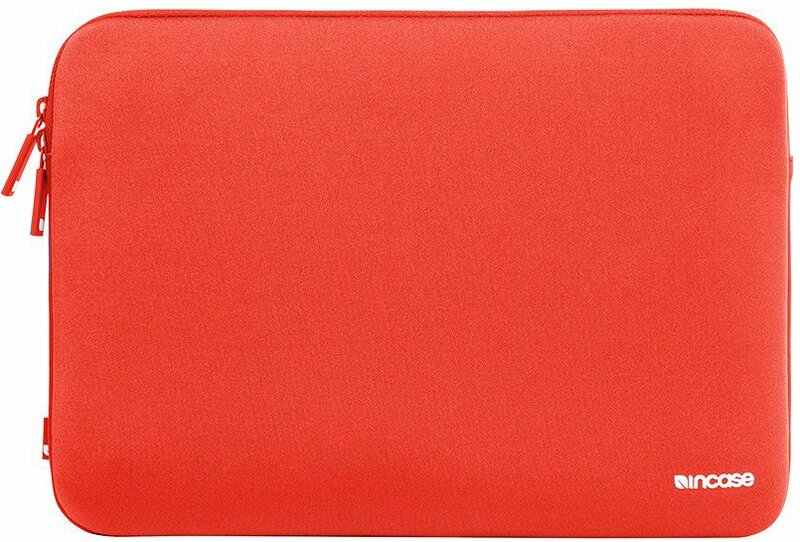 This no-frills sleeve is available in five colors and designed just for your Chromebook — a great option if you're the type to toss your laptop into a backpack or messenger bag when you're on the go. 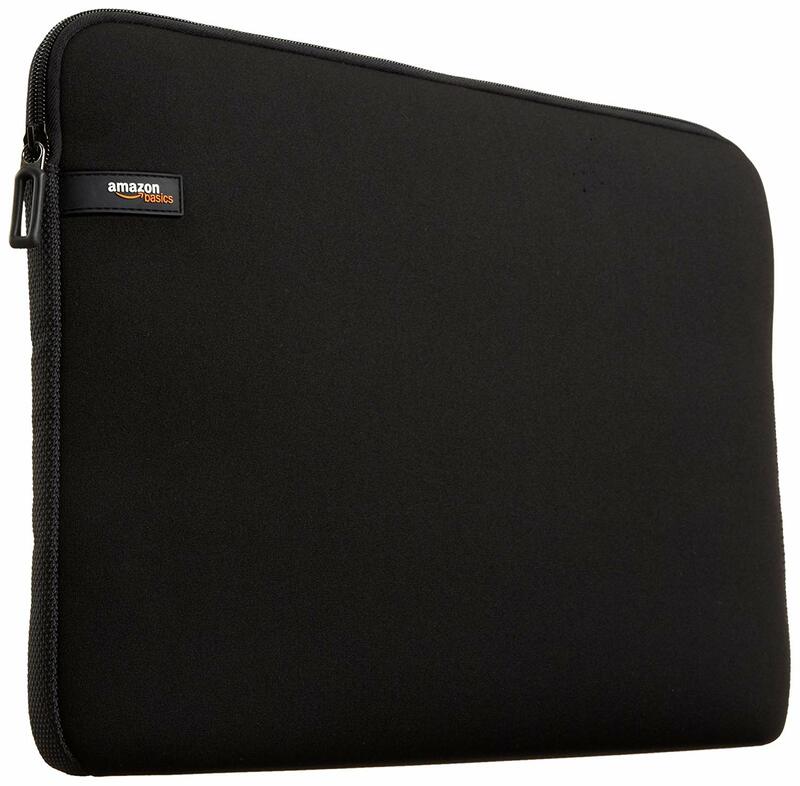 AmazonBasics offers a different style of laptop sleeve that's still reasonably priced but a bit more stylish with a felt exterior, soft suede interior to keep your laptop safe, and added pockets for other accessories or even a tablet. Don't get caught out in the rain with your Chromebook exposed to the elements! 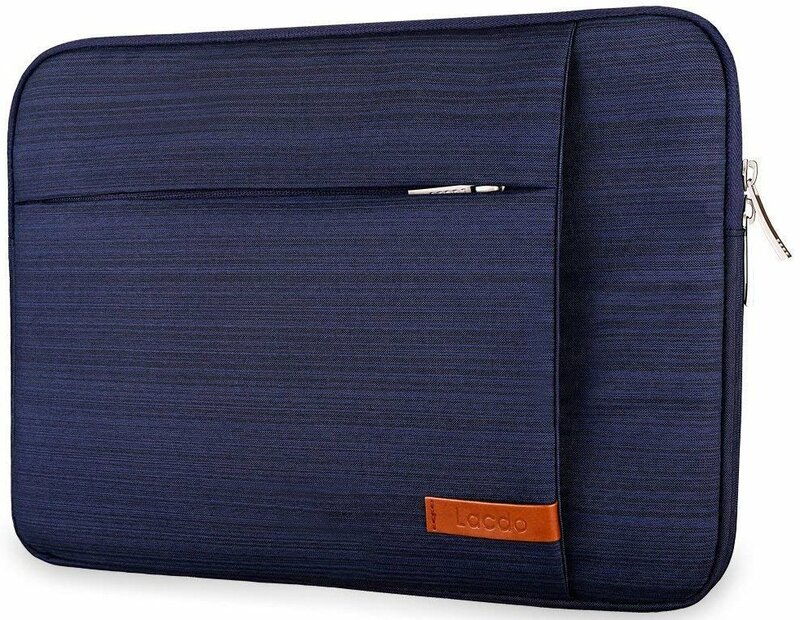 This sleek laptop sleeve is designed with a water-resistant exterior that repels water to keep the contents safe from damage. 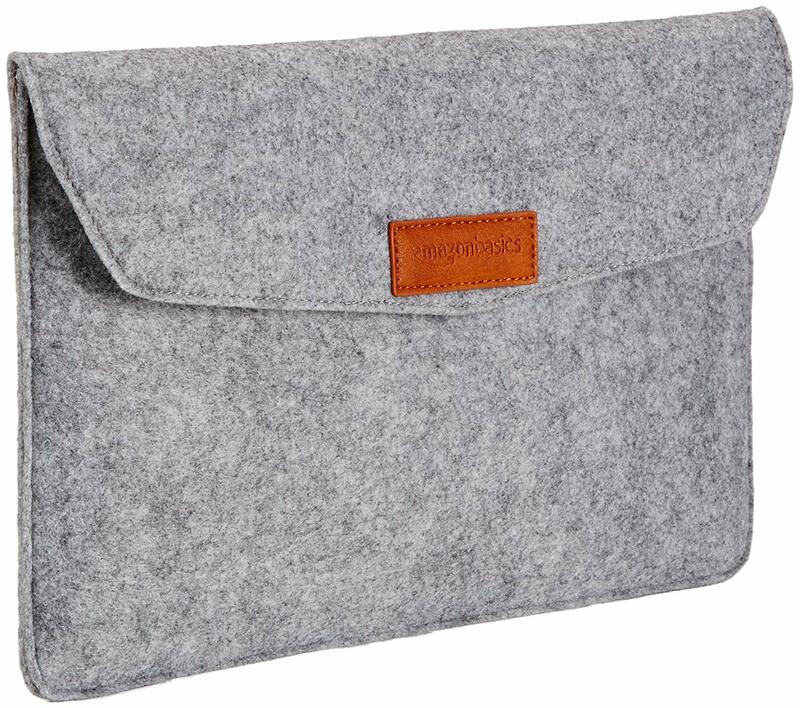 You also get a zippered pocket along with a bigger pocket that's perfect for a tablet or other Chromebook essentials. This case is advertised for the 12-inch Macbook, but it'll do just as well protecting your 11.6-inch Chromebook R 11. It's a pretty standard sleeve with no frills or extra pouches but it's available in 8 cool colors and starts as low as $30 for select styles. If you've ever bought a Hershel bag before, you know they're known for being reliable products featuring understated design choices. This fully-padded laptop sleeve is a stylish option for keeping your Chromebook protected and is also available in a camo-style look for the same price. Saving the best for last, this is really much more than just a laptop sleeve, although it's still slim enough to be thrown in a backpack when you're on the go. 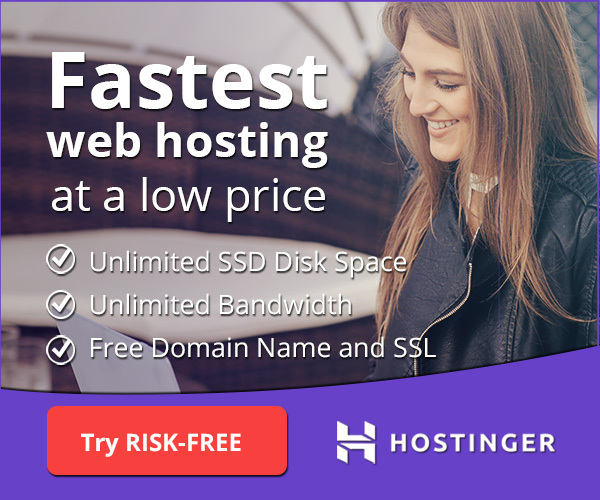 You'll get ample storage for all your essential accessories, making this a great option for anyone who likes to keep all their accessories in one place. We've rounded up the best options for keeping your Acer Chromebook R 11 protected and accessible no matter your desired price point. 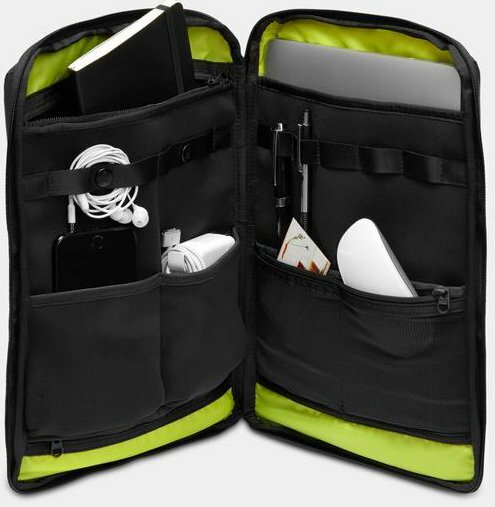 If you're looking for something basic and cheap, you can't beat the value of an AmazonBasics sleeve, but for anyone who likes to keep all their accessories and devices in one place, the Timbuk2 Organizer is well worth the investment.